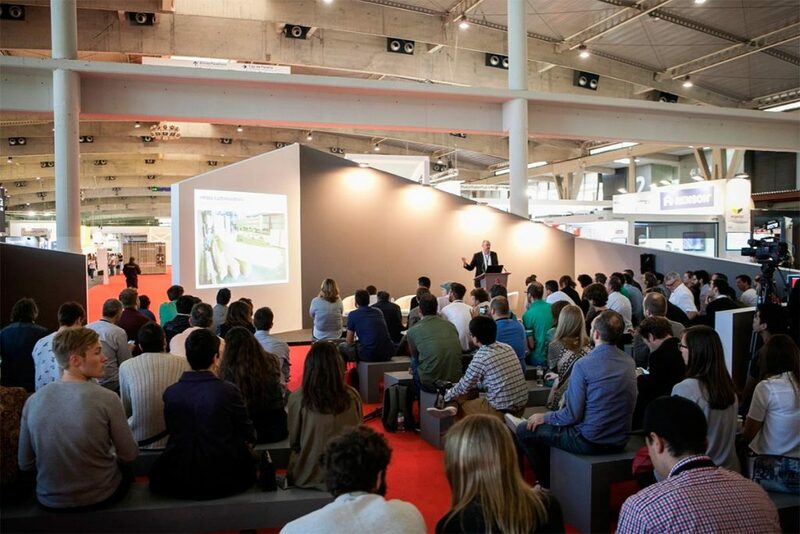 Speakers in the previous edition of Barcelona Building Construmat. Barcelona Building Construmat, the lounge of the construction that will be realized from May 23 to May 26 next in the enclosure of Gran Via de Fira de Barcelona, will possess a long billiard cue of list of referees and conferences that will develop in the frame of the congresses of social housing, innovation and circular economy. Later let’s sense beforehand the principal presentations in each of them. 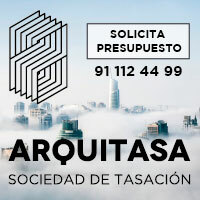 We emphasize the conference “Challenges and difficulties of generating housing of attainable rent”, that will be realized between them 15.00hs and them 16.30hs. In this session there will be debated which are the challenges to have a park of attainable rent that they allow the maintenance of the resident population, already be creating one or regulating the prices of rent. The panel, of international court, will be shaped by professionals by extensive experience in the matter. The Innovation Congress will be carried out between the 24th and 25th of May, also in the Talks Arena, and in him there will treat each other four big subject matters that converge on the innovation: the observation, the invention, the association and the climbed one. Each of them will have a specific session. The meetings on observation and invention will be realized on May 24 of 10hs to 13hs and of 15hs to 18hs, respectively. 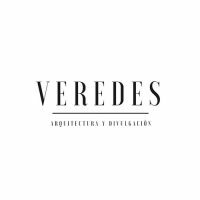 The first one will take the reflection as an as central area on the good practices edificatorias and the opportunities of invention and in the second one they will present a series of inventions that, in a successful way, re-formulate the building. Finally, the Circular Economy Congress will be done on May 26 and will be shaped by a series of conferences related in spite of transformed the model of linear business of producing, consuming and eliminating a circular model based in reducing, re-using and recycling. We emphasize the round table “How to incorporate the beginning of the circular economy in the sector of the construction and deconstrucción in Spain”, that it will take place of 11.45hs to 13hs and will possess the presence of professionals expert in the matter. Since we can estimate, BB Construmat 2017 will not be a mere explanatory event. The quantity of conferences, chats and meetings that will be given in the Talks Arena they promise to generate a space of debate and reflection concerning the worries of the sector of the construction that surely will be of the pleasure of all his assistants.